Hockey championship logo labels. vector sport design. Hockey championship logo label. vector sport logo design. 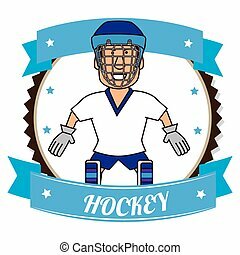 Hockey color sport icon design Template. Vector Illustration. 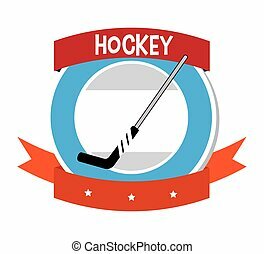 Hockey sport team logotype template. 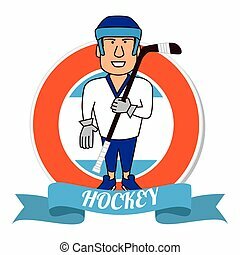 Hockey team logo template. 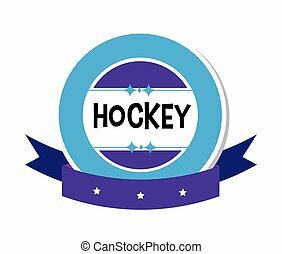 Hockey emblem, logotype template, t-shirt apparel design. Sport badge for tournament or championship. Volleyball championship logo with ball. Vector sport badge for tournament or championship.